Boat Fit Europe is a UK company owned by Paul Croly. 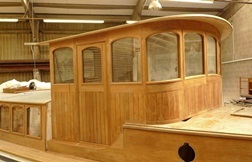 He has been a joiner and boat fitter for 25 years and boats have formed a significant part of his working life. 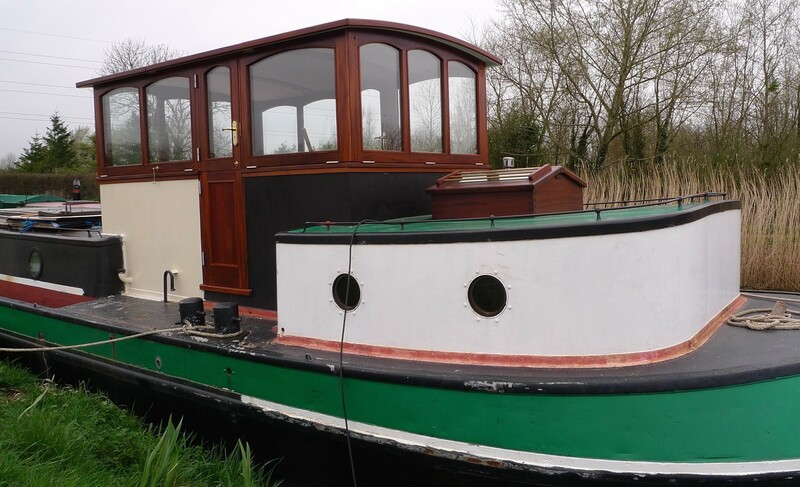 During this time he has been involved in building or restoring a wide range of craft from luxury yachts to narrow boats and Dutch barges. We are mobile boat fitters so can work anywhere in the UK, Europe and Scandinavia which means you can avoid expensive boat yard fees. However, your boat does need to be somewhere accessible so we can work near to it and perhaps make some mess! This requirement usually rules out some marinas with strict policies. 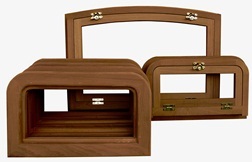 We also make and fit boat windows, sky-lights & wheelhouses. –BRIAN & JANET HUTCHINS,WHITE FRIAR. Patrick and I were very happy with the efﬁcient and professional way Paul at BoatﬁtEurope dealt with our requirements.Owning a classic Dutch Barge over a hundred years old comes with a lot of responsibility,Paul was sensitive to this and discussed the windows with us,which we feel enhance the beautiful classic lines of our boat. Very pleased with the end result, she now looks like a real ship !. Thank you, your exploits, dedication in such conditions did not go unnoticed with so many people mentioning to me their admiration.